Welcome to all who read books and love literature. 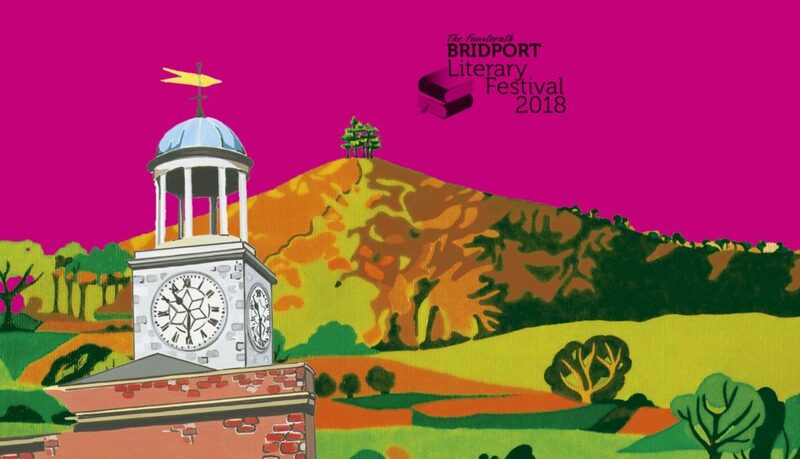 The 14th Bridport Literary Festival is running from Sunday 4 November to Sunday 11 November in various venues around Bridport. The events being hosted at the Electric Palace are listed below with links to details of each one. In the 100th Anniversary of the RAF, best selling historian and broadcaster, James Holland, brings to life the first ever narrative history of what happened with a enthralling illustrated talk to amaze and excite. Michael Hill’s richly illustrated talk offers a fresh account of Dorset’s magnificent inheritance as well as all the architectural highs and lows over the last five decades. Multi award-winning novelist, Mick Herron has been described by Val McDermid as ‘the John le Carre of our generation’ and is the creator of Jack Lamb – the most fascinating and irresistible thriller series hero to emerge since Lee Child’s Jack Reacher. Patrick Gale is one of the country’s most popular and distinguished novelists and we are delighted to welcome him to this year’s Bridlit to talk about his new best-seller. Mark Cocker is one of our greatest and most distinguished nature writers as well as being an environmental activist and conservationist. Writer and broadcaster, Penny Junor, is the author of many best selling biographies of members of the British Royal Family. As a Royal insider, Penny’s conversation with Susannah will be revealing and surprising and very much more than about the Royal corgis. Prue Leith is a stellar polymath who has been at the top of the British food scene for nearly 60 years. Prue gives an unparalleled view into life and style. Nick Hewer has undoubtedly joined the ranks of National Treasure and his memoir: My Alphabet is a brilliantly amusing and evocative journey through the A to Z of his life. Award winning military historian Antony Beevor, with access to new sources, has reconstructed the terrible reality of what was to be known as ‘The Last German Victory’. DETAILS OF ALL EVENTS & TO BUY TICKETS www.bridlit.com. TICKETS ON SALE AT BRIDPORT TIC 01308 424901.